It's been a slow week in shutters—though there was a major announcement. However, we do have a couple spots that have served their last meal. Know of a restaurant that is no more? Let us know. 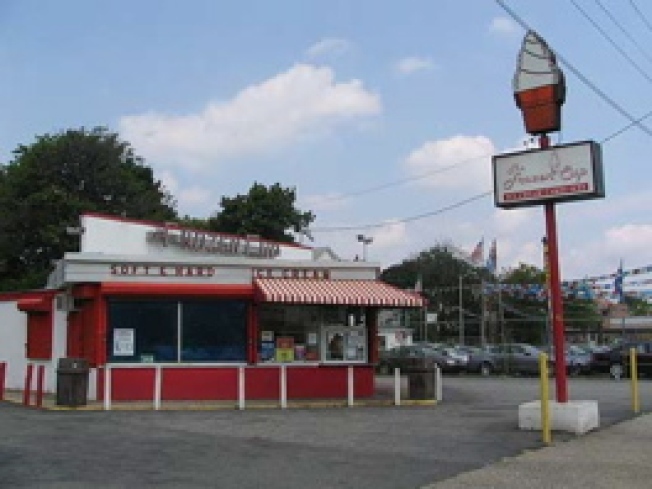 2) Bellerose, Queens: And unofficial landmark, down in Queens: "The Frozen Cup, an ice cream parlor at 249-05 Jericho Turnpike in Bellerose, has been sold to a developer, who will use the corner property to build a hotel. Long-time residents say it was in business at least 50 years and remained popular throughout its existence."